Canadian singer Céline Dion ends her Las Vegas engagement and will be back in action this year. On her website, she announces what her fan base can look forward to. 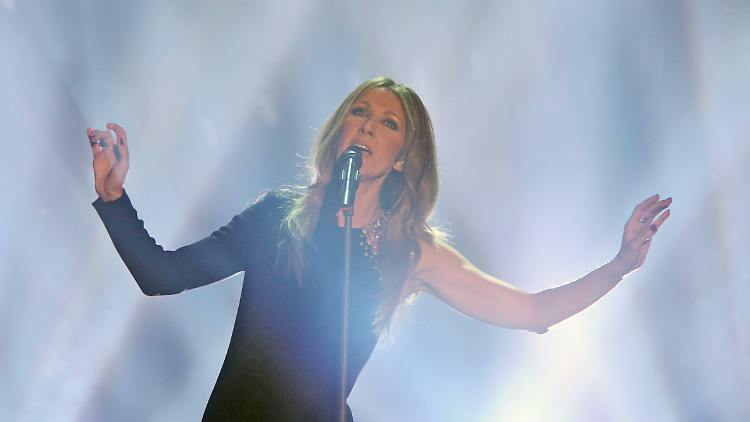 Celine Dion is planning a world tour and wants to release a new album in the fall. On her website, the 51-year-old announced that the “Courage World Tour” will begin on September 18th in Quebec in her Canadian home. “I’m grateful to all my fans who have come to Las Vegas for so many years to see my show, and now I’m getting the opportunity to create a whole new show,” the singer said. Her long-term involvement in Las Vegas ends Dion in June. “I’ve performed intermittently at Caesars Palace for 16 years, it was probably a misunderstanding – originally I was only supposed to stay for two months or so …” It was a great venue. But it’s time for a change. The Grammy Award Winner said she was motivated to go on tour and bring new music to the market.